We love mom’s. Mom’s make up the most inspiring people in the world. We want to invite all mom’s to make the switch to the best lifestyle ever, get the support they often need and be encouraged daily tho live their best life. Healthy mom’s make healthy kids. 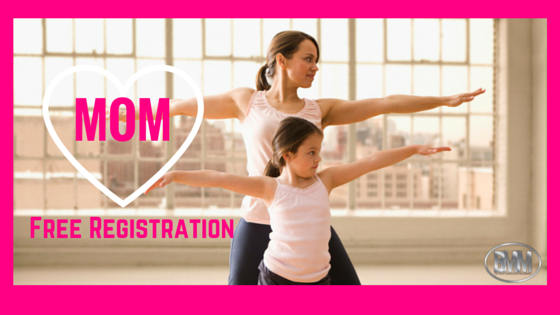 Whether you are a new mom or your kids have grown up and are now mom’s, we invite you to join us for only $25 a month. We are waiving the $300 sign up fee all this week. Use this coupon code between May 8th and May 13th and we will waive the $300 registration fee.